Baker Perkins is a leading global provider of manufacturing equipment for the confectionery and food industries. Baker Perkins is constantly developing new innovative equipment and production systems to ensure customers have the most efficient machinery to maximize production. EquipNet is constantly receiving used Baker Perkins equipment through our exclusive contracts with our clients. Our inventory of used Baker Perkins equipment includes coolers, granulators, machine shop equipment, and much more. 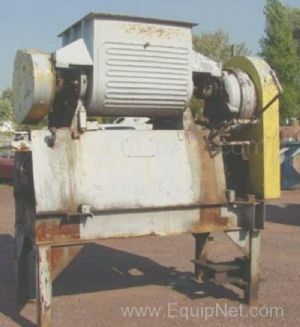 EquipNet has been selling used Baker Perkins processing equipment for well over a decade. If you don't see the used Baker Perkins equipment you're looking for, call one of our representatives and we'll find it for you. We can also source the right tooling and change parts that you need through our huge network of corporate clients from around the globe. Baker Perkins mixers are easy to use and clean, reliable, and can accommodate dough for a wide range of products. 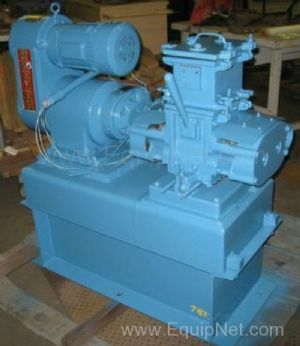 We are constantly receiving Baker Perkins batch mixers in a variety of models and capacities.